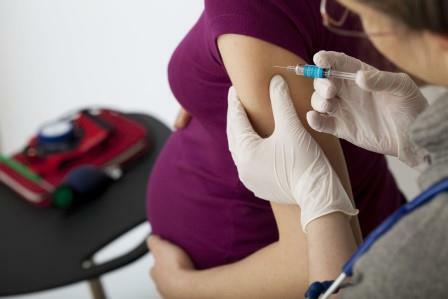 Vaccinations During Pregnancy – Are They Really Safe? With some of the misinformation and misunderstandings surrounding vaccinations during pregnancy, our consultants see and resolve a lot of confusion from expecting parents. Typically, the concerns are related to how safe vaccinations are and how they will affect the baby’s development. Take, for instance, Shruti Saini, who began consulting at Sitaram Bhartia for her first pregnancy. Shruti was a fairly young first-time mom and at 26-years old, she was confused about how to tackle most aspects of her pregnancy, including vaccinations. As a general rule, any medication or vaccination should only be taken when recommended by a doctor, and especially so during pregnancy. But some confusion still persists around which vaccines can be taken and which can’t. Our table below outlines the vaccines that are recommended and given if necessary.